You have enjoyed Hawaii's famous beaches, volcanoes and ancient sites and have photos to prove it. But you just cannot go back home empty handed. You must bring back a piece of your Hawaiian adventure as a personal remembrance or to share to your friends and family. And we're not talking about sand, lava rocks or ancient artifacts you illegally pocketed from protected areas and cultural sites! Taking those stuff is not only punishable by law, it can also cause inexplicable misfortune! 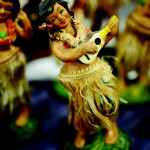 We list down unique gift ideas from Hawaii, apart from the usual T-shirts, key chains and refrigerator magnets, so you don't have to rack your brain thinking of what to bring back home. Hawaii holds the distinction of being the only U.S. state where coffee is grown and harvested. If only for that, Hawaiian coffee is worth taking home. 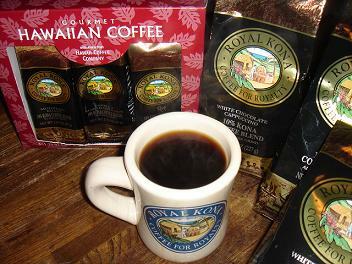 The Kona district on the Big Island of Hawaii is known for its Kona Coffee, considered as one of the premium specialty coffees of the world. 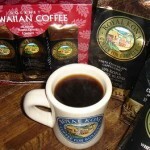 There are other coffee farms in other parts of the Big Island, as well as other Hawaiian islands, that produce specialty coffees such as Ka'u Coffee (grown on the slopes of Mauna Loa), Puna Coffee (grown in the Puna District), Hamakua Coffee (from the Hamakua District), Kaua'i Coffee (100% Kaua'i-grown), Maui Coffee and Moloka'i Coffee. These coffee varieties are all available in specialty stores in Honolulu so you don't need to visit each location to but your stash. 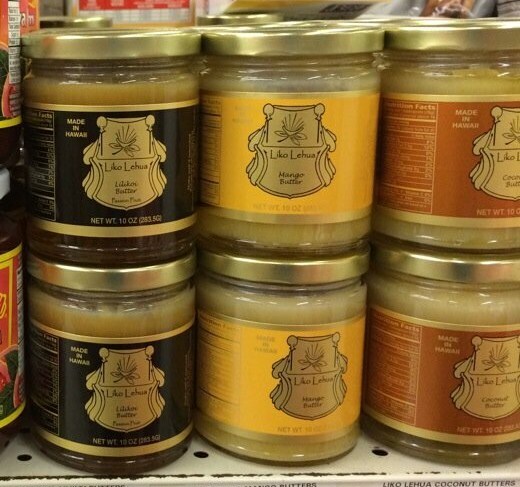 Lilikoi Butter is a staple in every Hawaiian home. It is actually a curd made with the juice of passion fruit (known locally as lilikoi, hence the name), butter, sugar, and eggs. It's sweet and tangy flavor makes it great on toast, pancakes, or crepes but can also be used as a marinade or dressing. Lilikoi butter is usually available in local grocery stores in Hawaii. 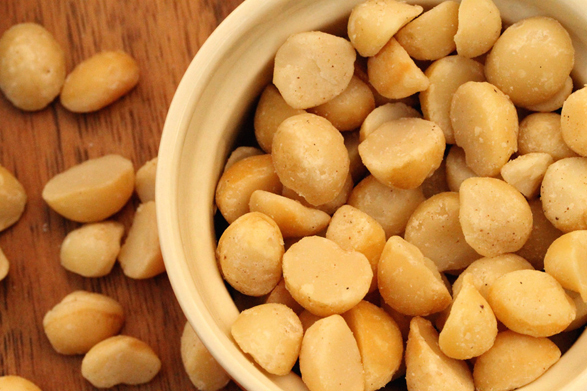 Your Hawaiian vacation would not be complete without trying out Macadamia nuts and bringing some stash back home. 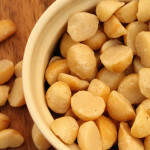 Since being imported from Australia in 1882, Macadamia has been extensively planted as a commercial crop in the Big Island of Hawaii. Apart from the common chocolate-covered variety, local grocery stores carry them in a myriad of flavors such as wasabi, garlic and Spam! 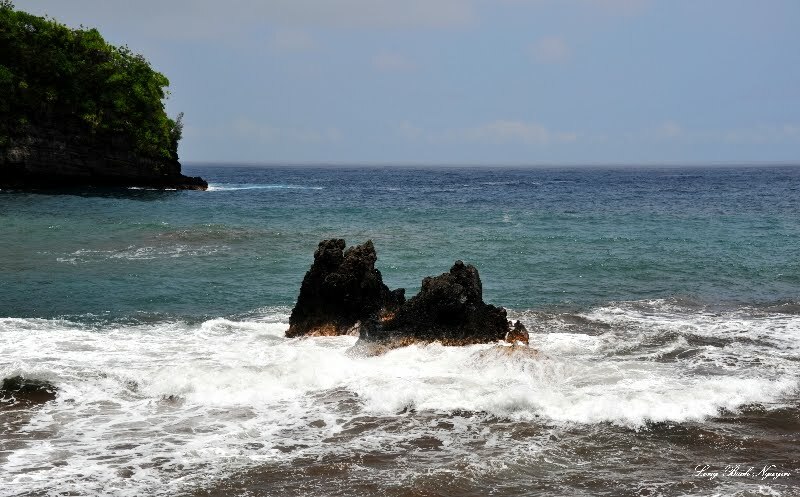 With thousand of miles of shoreline, it is no wonder sea salt is a major product of Hawaii. 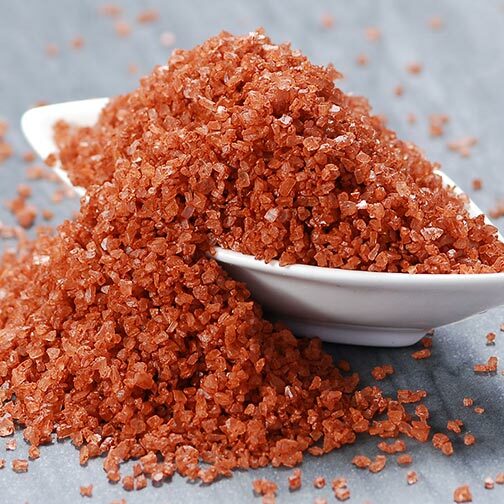 Locally called Alaea salt, this sea salt has been mixed with red alae volcanic clay, giving it its signature pink and brownish hue. Ancient Hawaiians have been using sea salt to cleanse, purify and bless tools, canoes, homes and temples, as well as flavor traditional Hawaiian dishes such as Kalua Pig, Hawaiian Jerky and Poke. 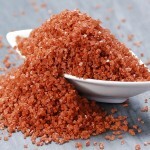 Today Hawaiian sea salt come in a variety of flavors including those infused with garlic, hot peppers and other spices. You can buy Hawaiian sea salt varieties at grocery stores in the islands. 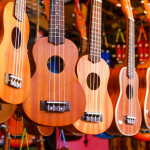 The ukulele is a small guitar-like instrument which has been associated with Hawaiian music and culture since its development in the 1880s. It was based on several musical instruments introduced by Portuguese immigrants. 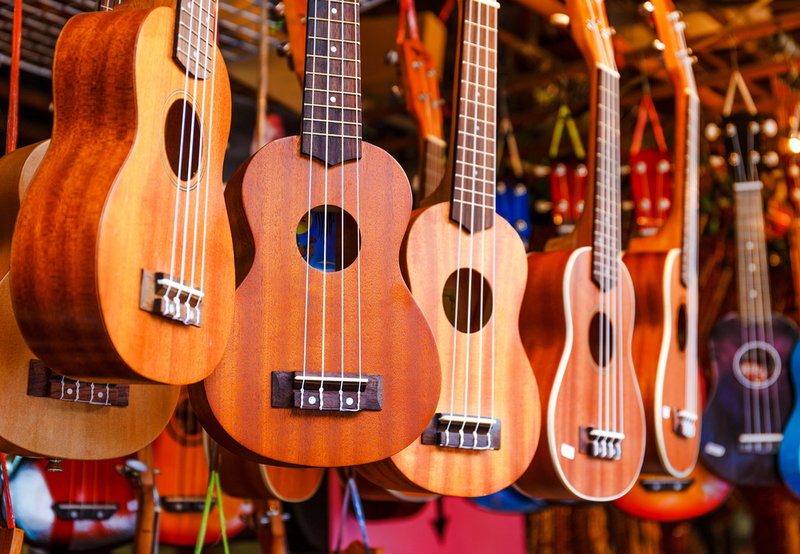 King Kalākaua, also referred to as the Merrie Monarch and a patron of the arts, incorporated the ukelele into cultural performances at royal gatherings leading to the instrument's popularity. Relatively small, this four-stringed musical instrument traditionally made from Koa wood can be easily hand-carried and makes a great gift to music lovers. This dashboard kitsch will surely remind you of your Hawaiian vacation as it gyrates to every hump and sudden stops you encounter on the road. 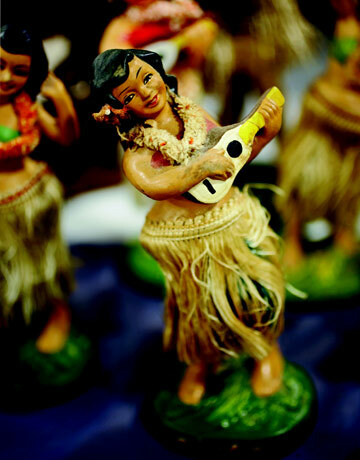 They are easily available online but nothing beats the authentic hula doll in signature grass skirt from the islands. 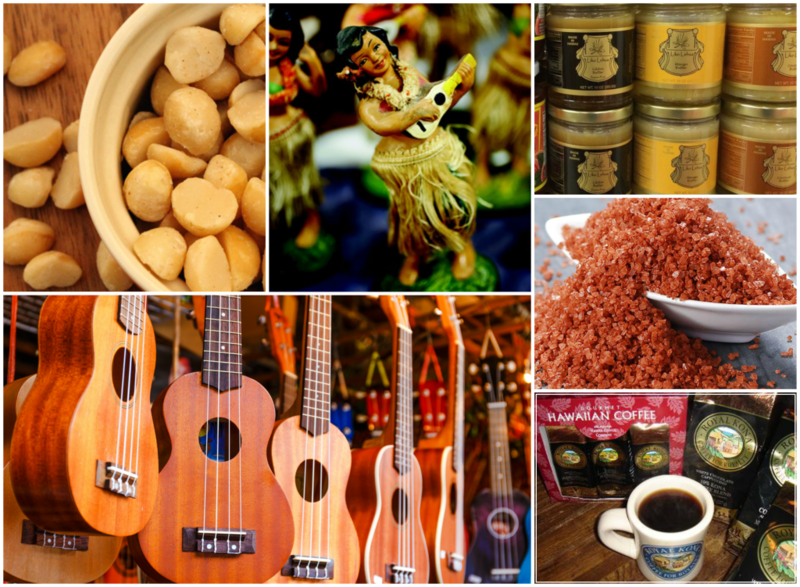 These are some great things to be sure to check out and bring home as souvenirs from Hawaii. Souvenirs are a great way to bring home some of the culture of an area. Plus, it can help you remember the good times you had there.